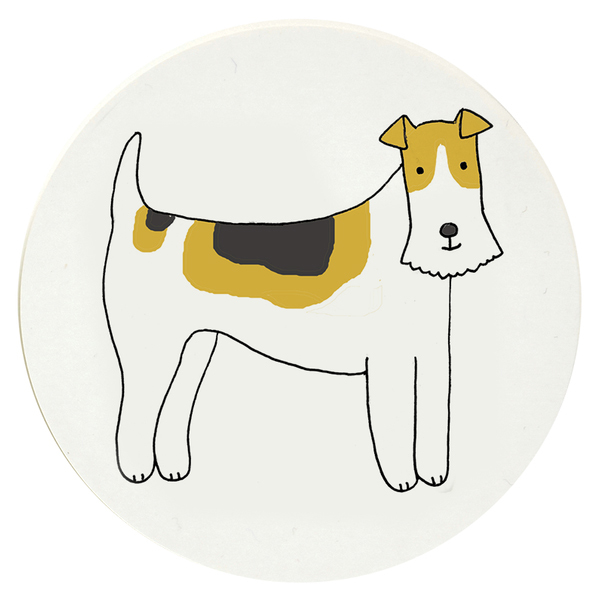 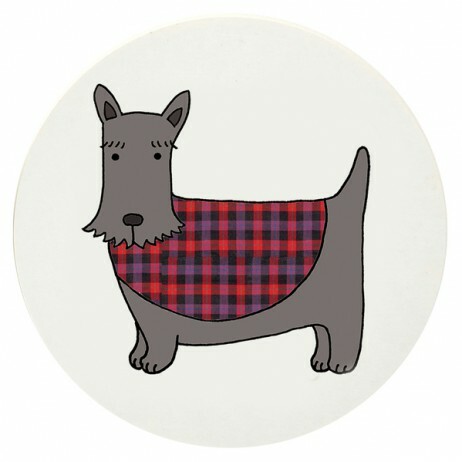 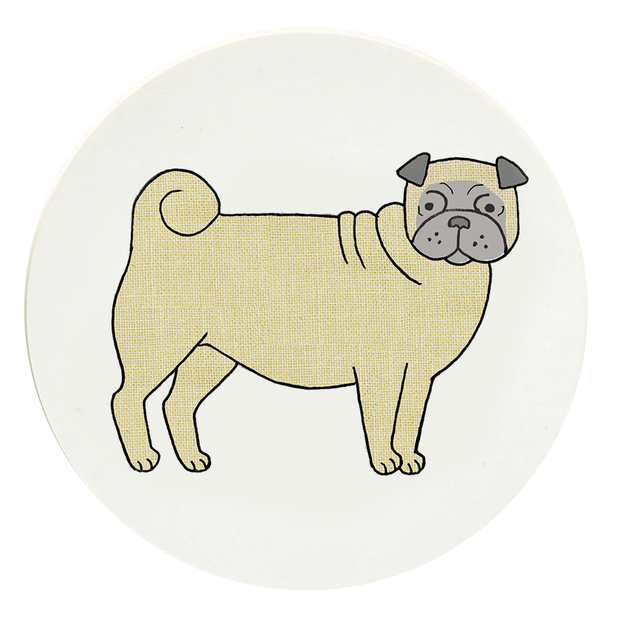 Category: Collections, Interior, Dog, Coasters, Father's Day. 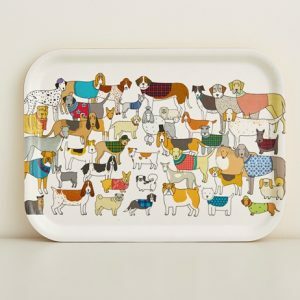 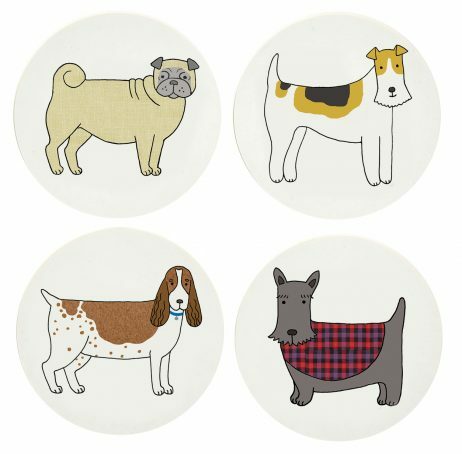 Tags: pooches, dog, canine, coaster. 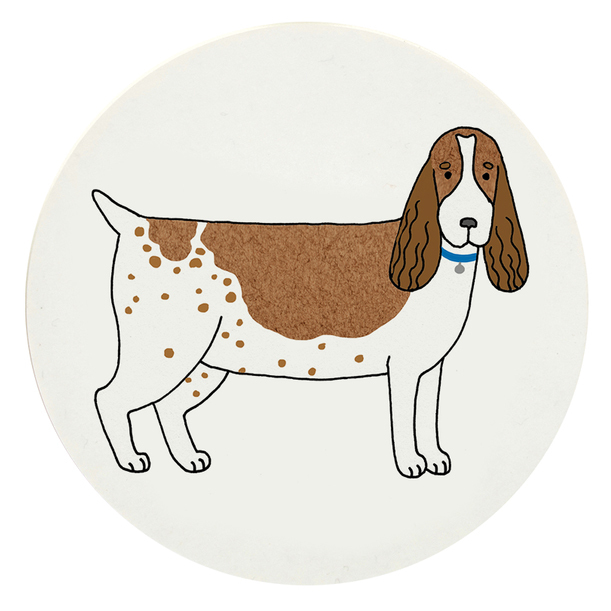 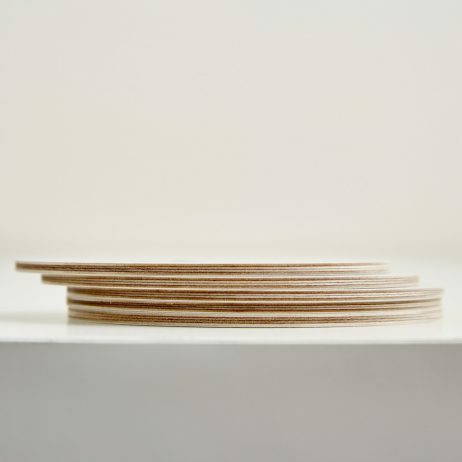 Beautiful handcrafted Pooches Coasters, using Birch wood from sustainable forests, printed with designs from Mary Kilvert’s Pack of Proud Pooches illustration. 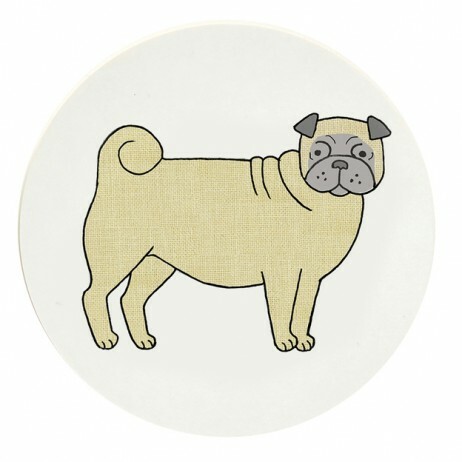 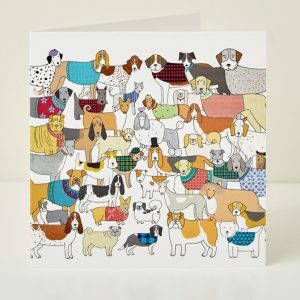 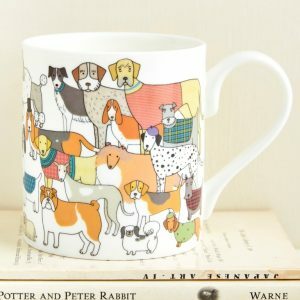 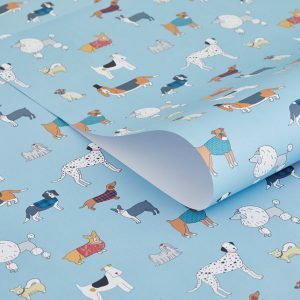 Available in Pug, Foxy, Spaniel and Scotty designs.